Scott Johnson, who covers the NFC West for USA Today Sports and @SportsPressNW joins Pro Football Weekly host Arthur Arkush to talk about the Seattle Seahawks, San Francisco 49ers, Arizona Cardinals and Los Angeles Rams ahead of the start of training camp, set to begin next week, in the NFL. What can we expect from each team in the NFC West throughout the course of training camp? 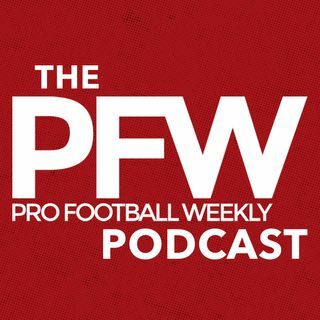 Arthur and Scott break it down for you here, only on the Pro Football Weekly podcast.